WASHINGTON (February 20, 2012)—As the American public prepares their tax returns, Protect Mustangs asks the Department of Interior to disclose why $116,744,281 of taxpayer dollars was paid to 86 contractors from fiscal year 2000 to 2009 for “Wild Horse and Burro ‘Control’ Services“. Besides the more than $13 million paid to a roundup contractor named Dave Cattoor, why was more than $16 million paid to Tadpole Cattle Company, Inc. and more than $15 million paid to Fallon Livestock Auction Inc.? America’s wild horses are particularly vulnerable. They live in remote regions where they can be rounded up and sold to slaughter. They are not filled with chemicals like domestic horses so their meat could be in high demand on the Asian market. The preservation group wants to know how many wild horses have been rounded up and sold at slaughter auctions since 2000 under BLM, U.S. 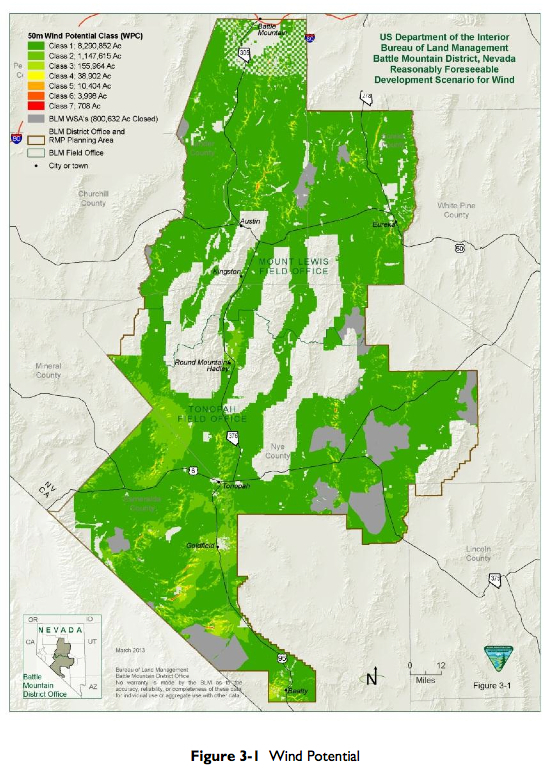 Fish and Wildlife or the Forest Service’s jurisdiction. 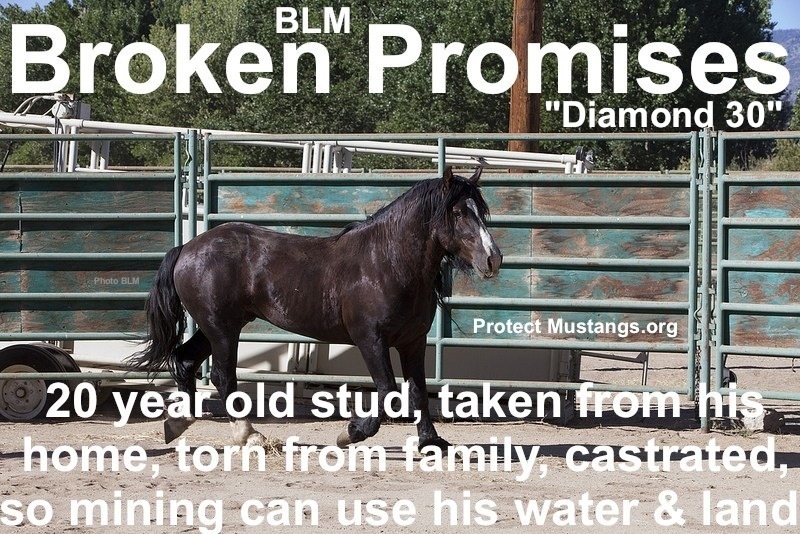 Protect Mustangs maintains its adamant stance that no tax dollars should pay for inhumane horse slaughter nor support the barbaric industry in any way. The preservation group is currently working on meeting their goal of one million signatures to petition President Barack Obama and Congress to pass the American Horse Slaughter Prevention Act of 2011, S.B. 1176/H.R. 2966—to ensure all horses in America are treated humanely. RENO (February 19, 2012)—Controversy surrounds Nevada Assemblyman, now running for Senator and longtime rancher Pete Goicoechea due to his sponsorship of A.B. 329. 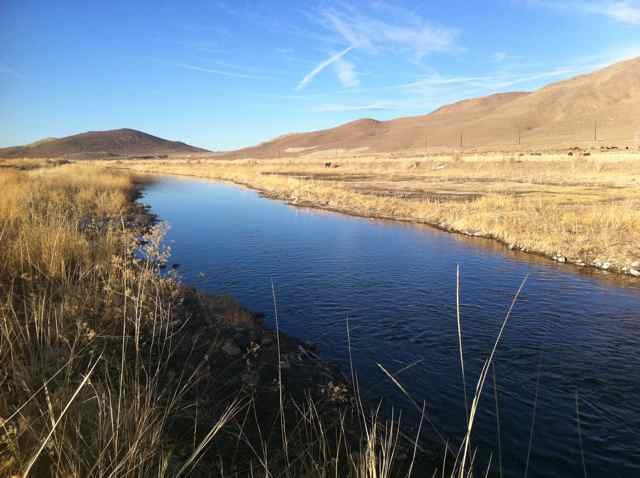 The bill would redefine wildlife for purposes of access to water to mean any free-living creature that walks, slithers, flies over, or crawls on Nevada soil—except for wild horses and burros. Advocates believe the bill could zero out American wild horses and burros in Nevada, where most of them currently live. 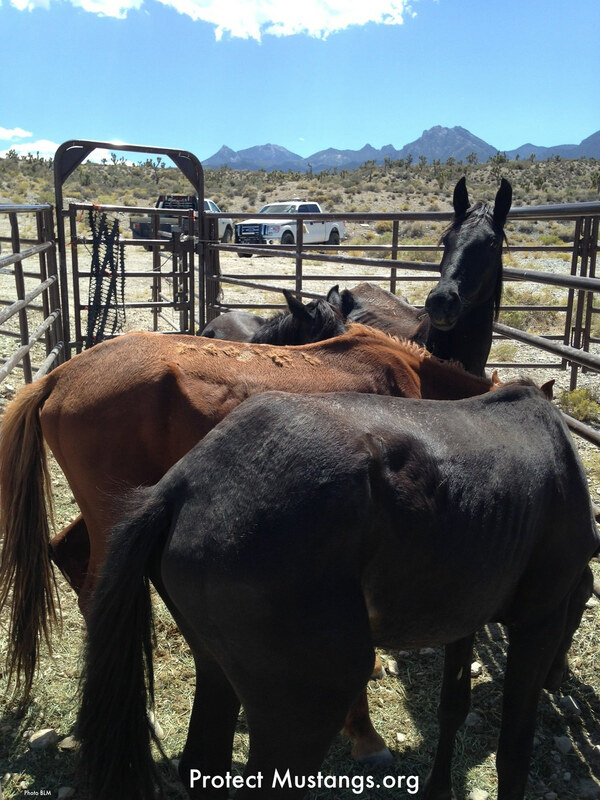 Wild horse preservation group, Protect Mustangs, questions Assemblyman Goicoecha’s motives in sponsoring this bill, given that he has received $674,591 through Federal contract funds between 2000 and 2009 for “Wild Horse and Burro Control Services”. Goicoechea’s son J.J. is the president of the Nevada Cattlemen’s Association. Is Mr. Goicoechea representing the Nevadans who elected him or special interests? As used in this title, unless the context otherwise requires, “wildlife” means any wild mammal, wild bird, fish, reptile, amphibian, mollusk or crustacean found naturally in a wild state, whether indigenous to Nevada or not and whether raised in captivity or not. The term does not include any wild horse or burro. Recently at the January 2012 Legislative Committee on Public Lands Hearing, wild horse photographer Cat Kindsfather represented Protect Mustangs, and testified that based on modern science, wild horses are an indigenous species that deserve access to water in Nevada, along with other wildlife. According to scientific findings in 2010, Jay F. Kirkpatrick, Ph.D. and Patricia M. Fazio, Ph.D updated their research Wild Horses as Native North American Wildlife proving wild horses are indigenous. The preservation group seeks transparency and answers. Why is a Nevada Assemblyman who was contracted and paid by the federal government for “Wild Horse and Burro Control Services” sponsoring A.B. 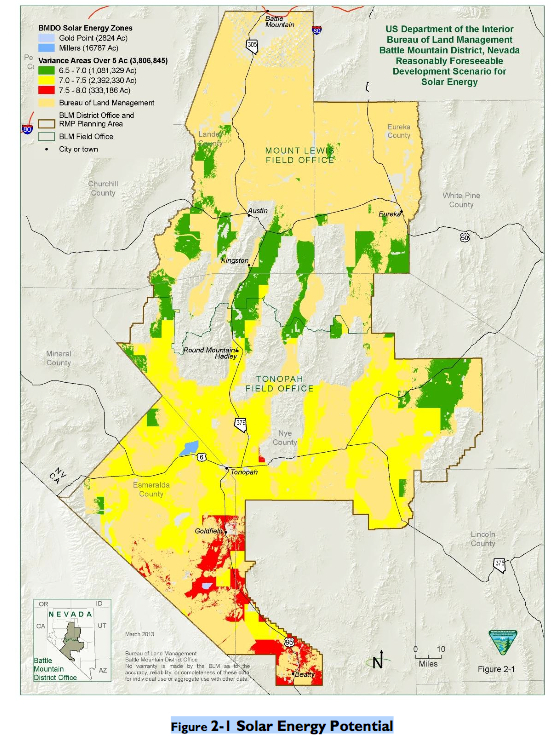 329 to deny the native species the right to drink water in the State, and essentially the right to exist in the State, and what services did Goicoechea provide to the Federal program?